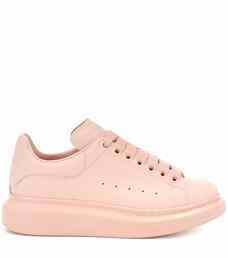 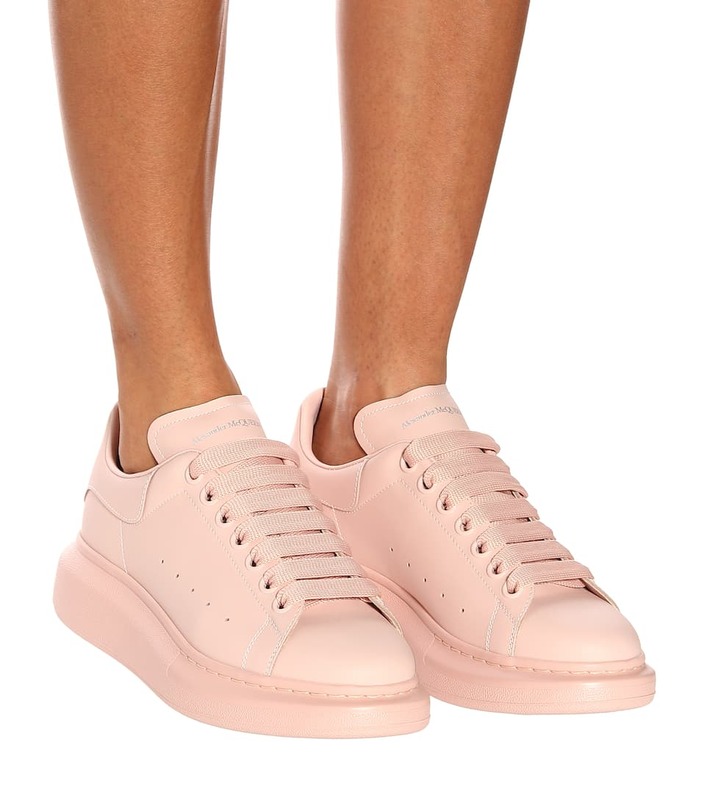 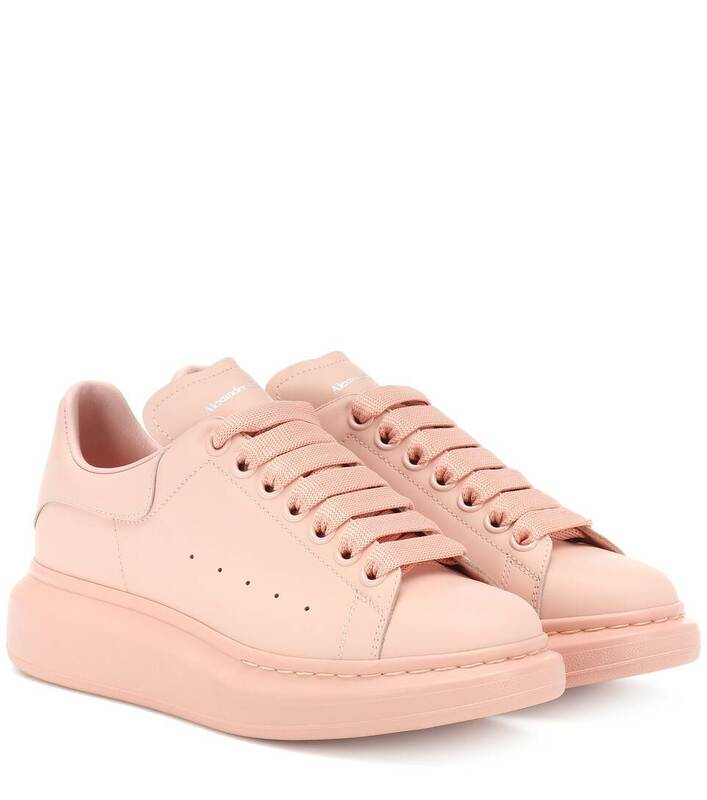 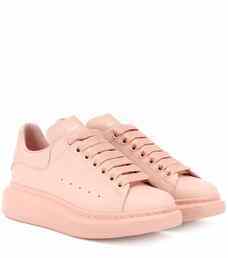 In pristine pink leather, these sneakers from Alexander McQueen are sporty-chic perfection. 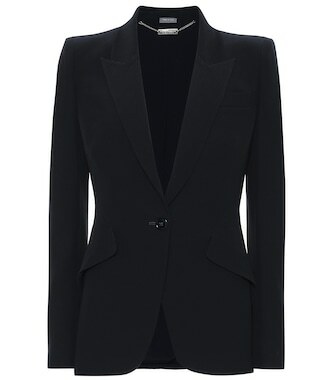 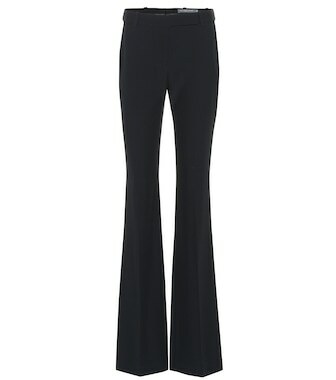 Cool, comfortable, and perennially versatile, this pair checks all the right boxes for must-have status. 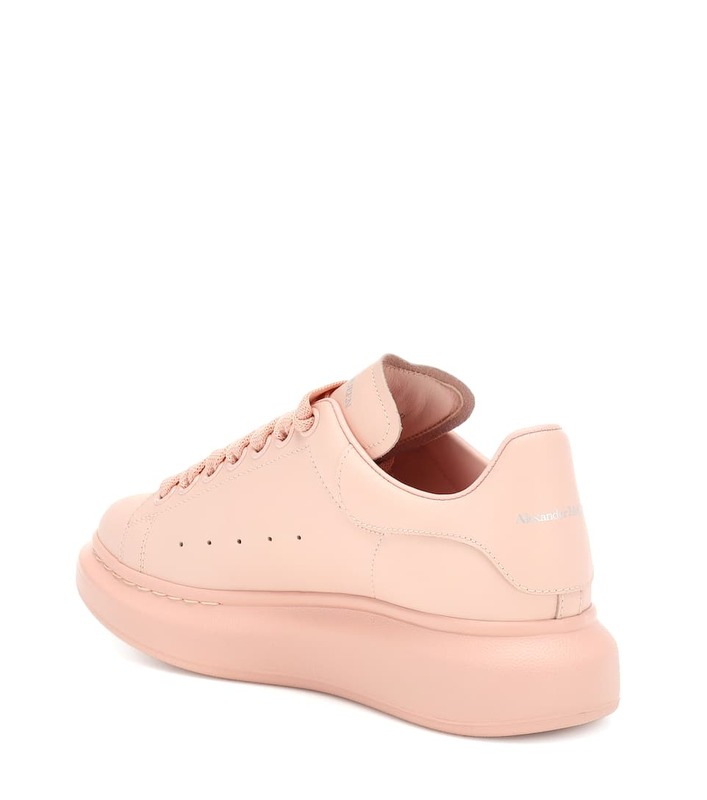 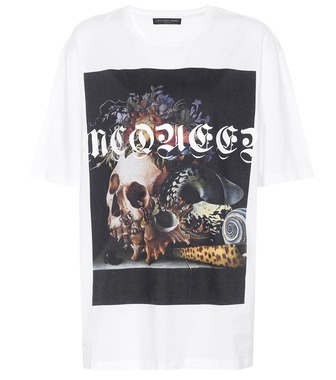 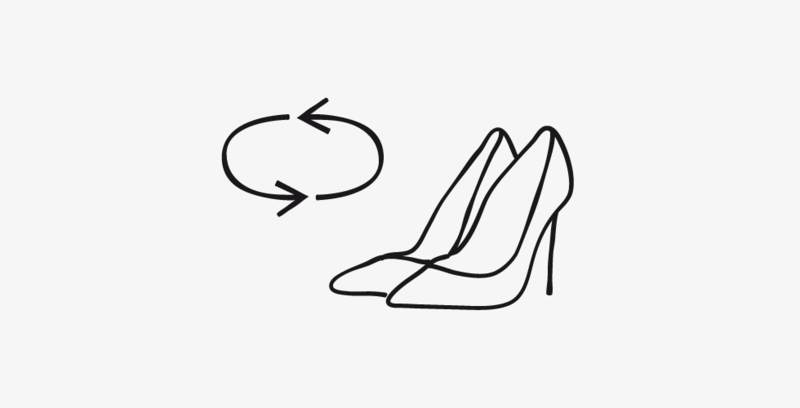 Wear these chunky-soled trainers with denim or let them add nonchalance to flowing dresses.